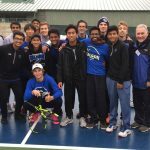 The Rochester Boys Tennis team traveled to Traverse City to compete in the Great Lakes Tennis Invitational over the weekend. 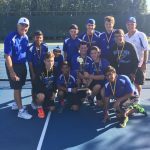 The Falcons came away with a 1st place finish. 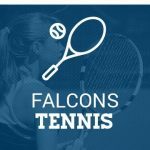 Rochester knocked off host Traverse City Central, Ludington, and Midland Dow. Rochester wins over North Farmington 8 sets to 0. 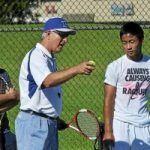 The Rochester High School Boys Tennis team knocked off Berkley 6 sets to 2 on Thursday.